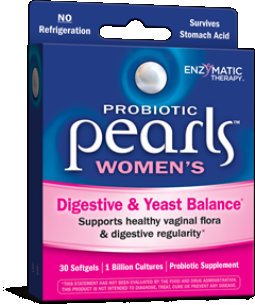 Digestion plays a major role in your immune health, which is exactly why Enzymatic Therapy created Pearls Immune, the immune-strengthening formula. 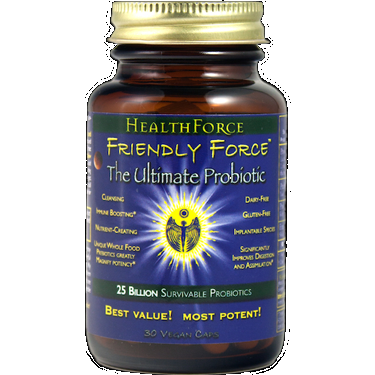 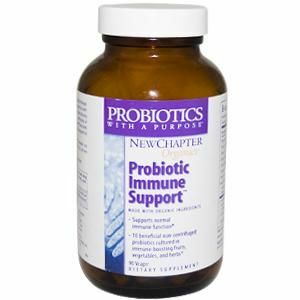 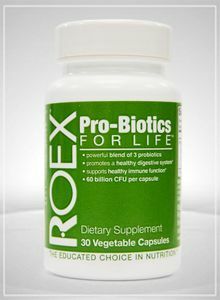 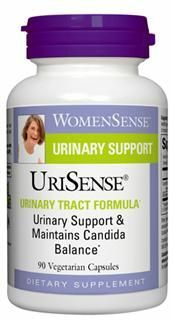 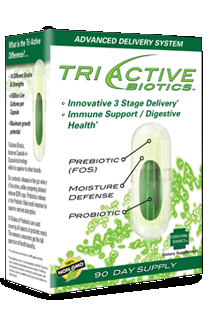 This exciting new product is designed to boost your immune system and restore healthy digestion! 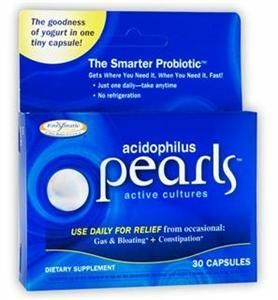 As the newest member of the innovative Pearls brand family of probiotic products, Pearls Immune combines two dynamic ingredients to enhance your immune system and restore digestive health. 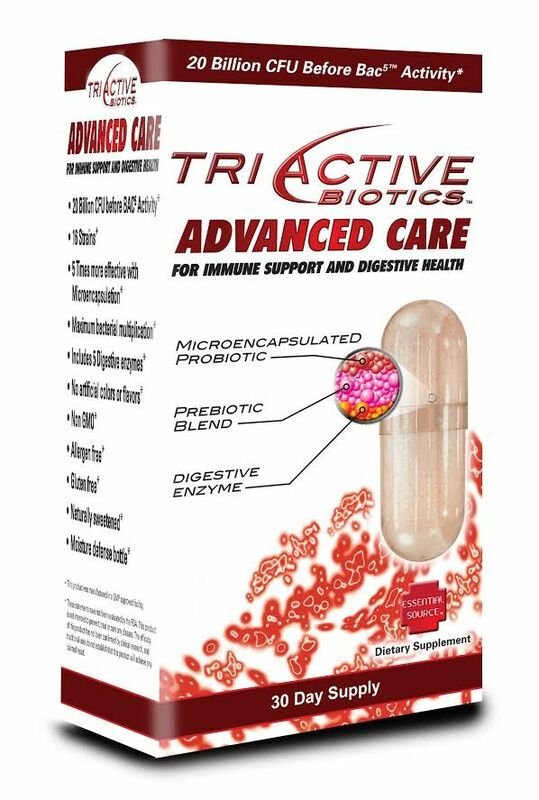 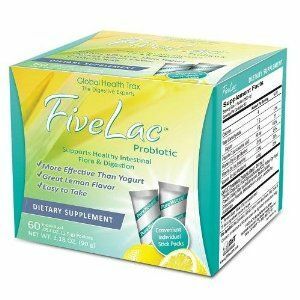 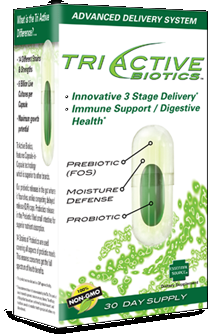 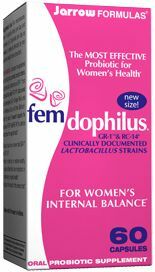 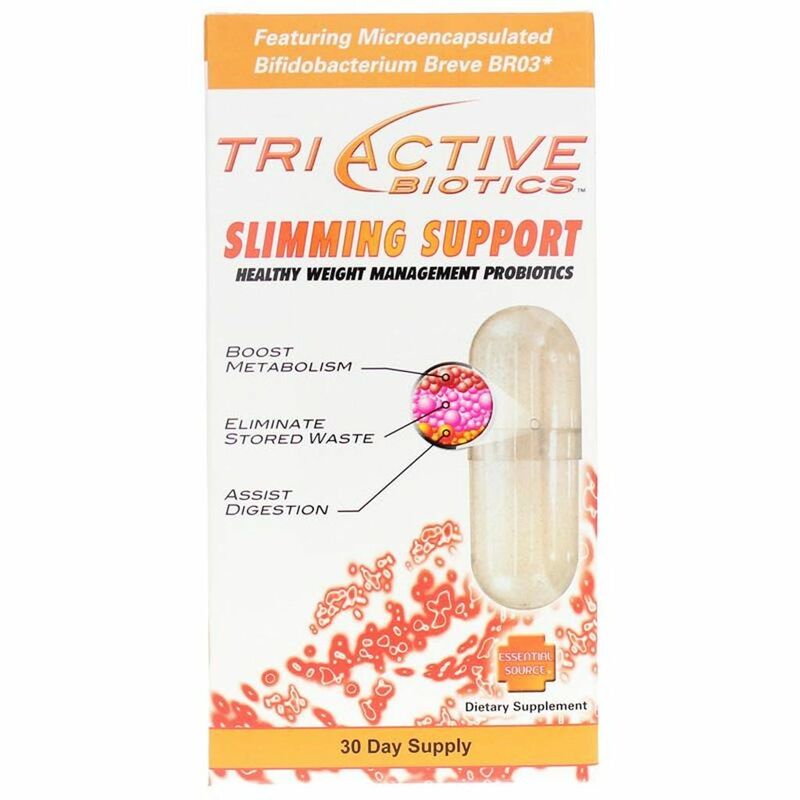 First, superior probiotics help balance your digestive system, then highly-concentrated Activ-ferrin lactoferrin strengthens the body's natural defenses to provide the best immune support available. 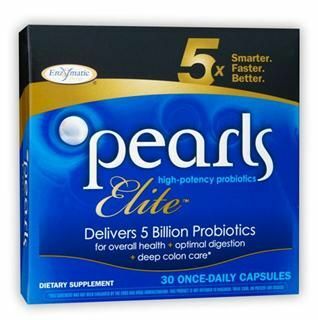 Like every Pearls product, Pearls Immune is formulated with true delivery technology to guarantee that beneficial ingredients arrive in your intestines - where they're needed to provide the ultimate in immune protection! 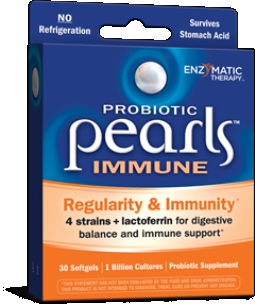 Try Pearls Immune today and experience better digestion and enhanced immune defense! 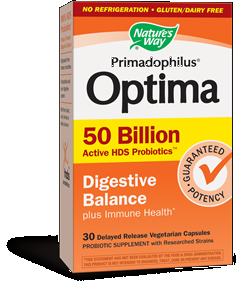 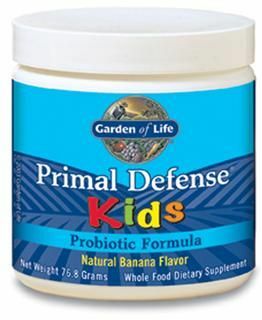 Primal Defense Kids can help support the health and vitality of your child's immune and digestive system. 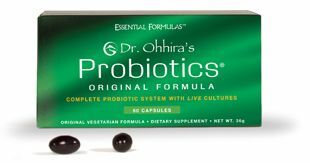 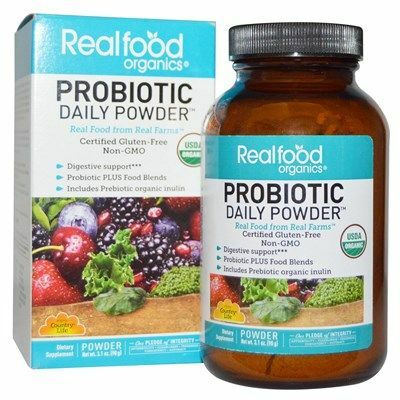 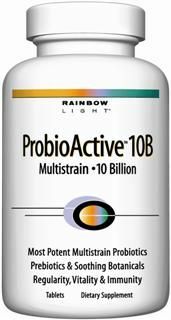 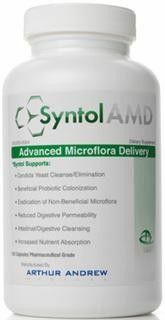 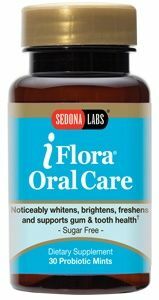 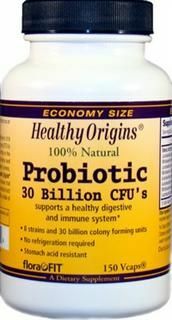 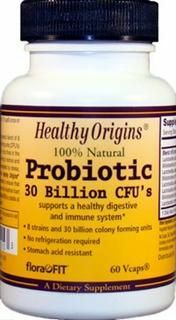 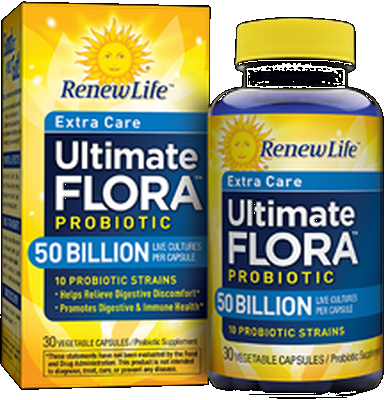 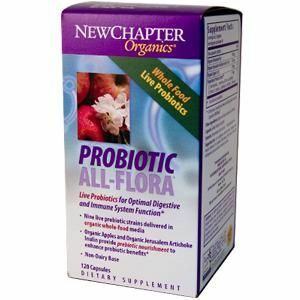 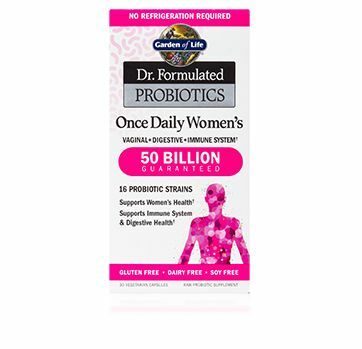 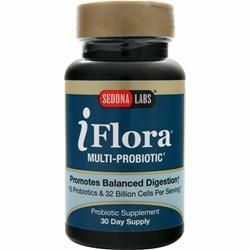 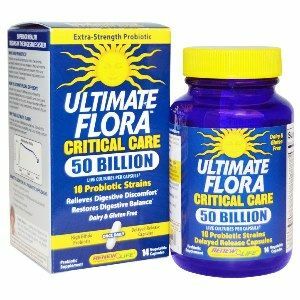 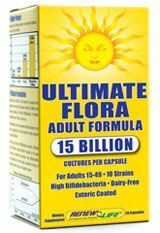 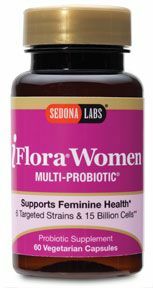 Probiotics are living microflora that play a critical role in maintaining good health by supporting normal bowel function and a healthy immune system. 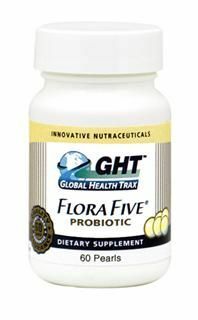 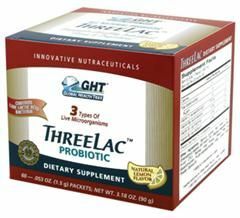 Seacoast Natural Health recommends GenEssentials Probiotics supplement blend to help support proper digestion and a balanced gastrointestinal flora. 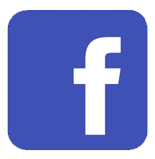 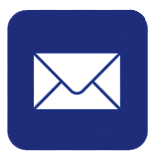 Shop Today at Seacoast.com! 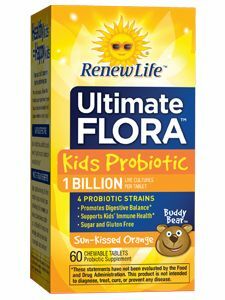 One serving of Vitamin Code RAW Kombucha contains at least 200% of the Recommended Daily Value of all seven. 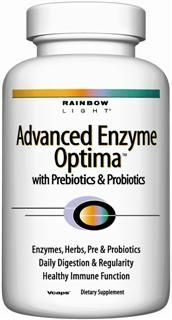 B vitamins are great for energy, meaning that Vitamin Code RAW Kombucha could be considered raw energy in a capsule. 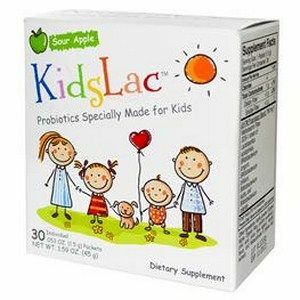 Kidslac contains FIVE different strains of healthy bacteria including the DDS-1 strain of Lactobacillus acidophilus in a sour apple-powder base that kids love. 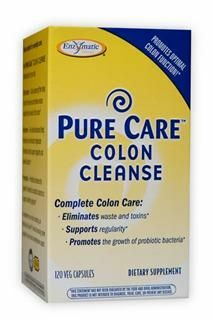 Cleansing the colon provides the body with digestive support for daily colon health and digestive wellness. 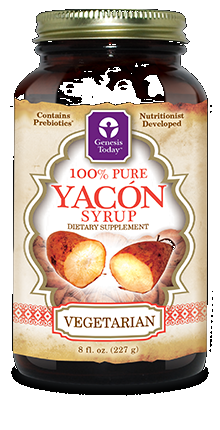 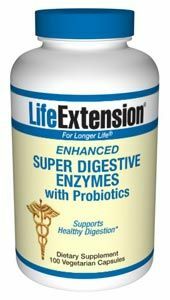 Enhanced Super Digestive Enzymes with Probiotics contains the patented Ganeden BC30 beneficial bacteria.Normal aging and certain health conditions cause a reduction in the bodys enzyme production.31 Supplementing with enzymes can help promote optimal digestion and better absorption of nutrients. 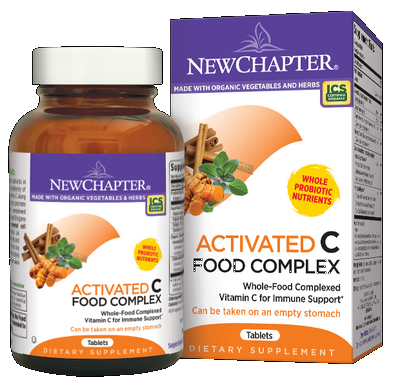 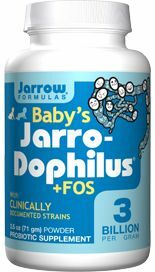 Whole-food Complexed Vitamin C and Organic Cinnamon, Rosemary, and Oregano combat oxidative stress and support normal cell growth. 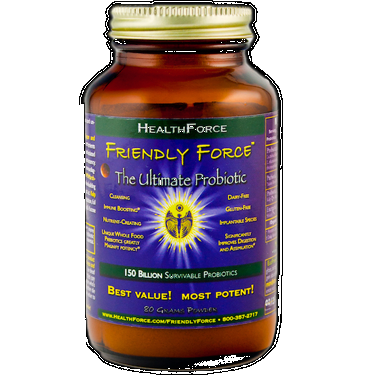 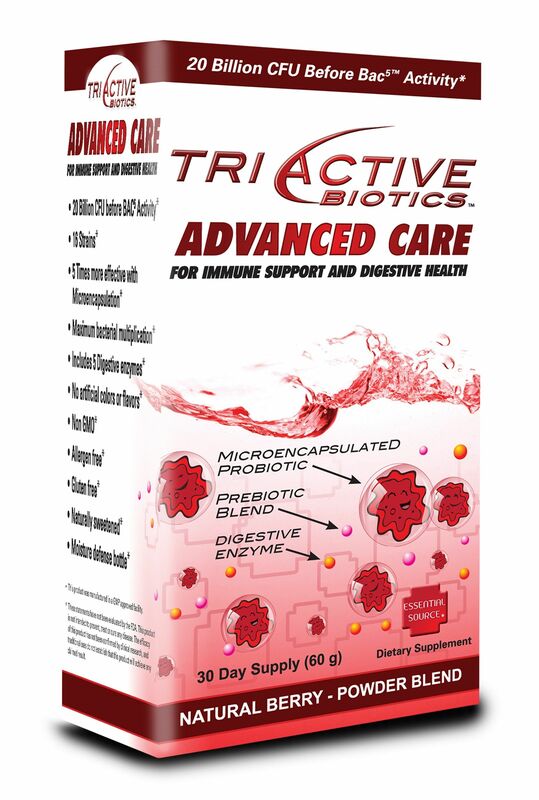 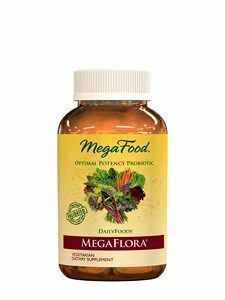 Carefully Selected Enzymes, Probiotics, Herbs, & Energetics provide unprecedented full-spectrum bio-availability and therapeutic value. 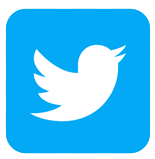 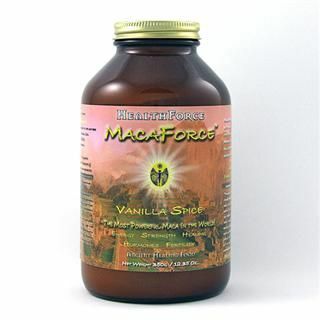 MacaForce takes Maca to its full potential. 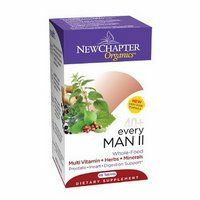 Every Man II delivers for men 24 different probiotic nutritive and energizing vitamins and minerals as well as 13 protective and free-radical scavenging herbs cultured for maximum effectiveness. 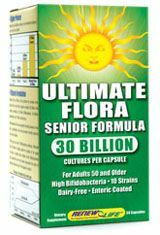 * Herbs like saw palmetto are included to support prostate health while other free-radical scavenging herbs like cinnamon, oregano and rosemary protect and sustain. 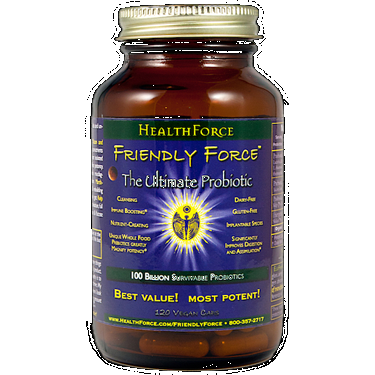 The addition of supercritical ginger and turmeric extracts maximizes bioavailability and efficacy.